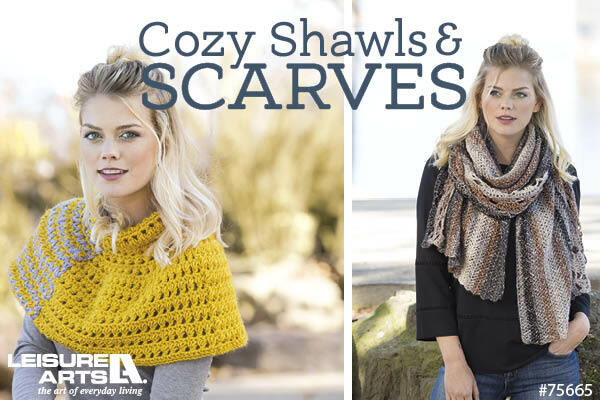 Are you in need of a fun last minute gift idea? Well, I just might have you covered! 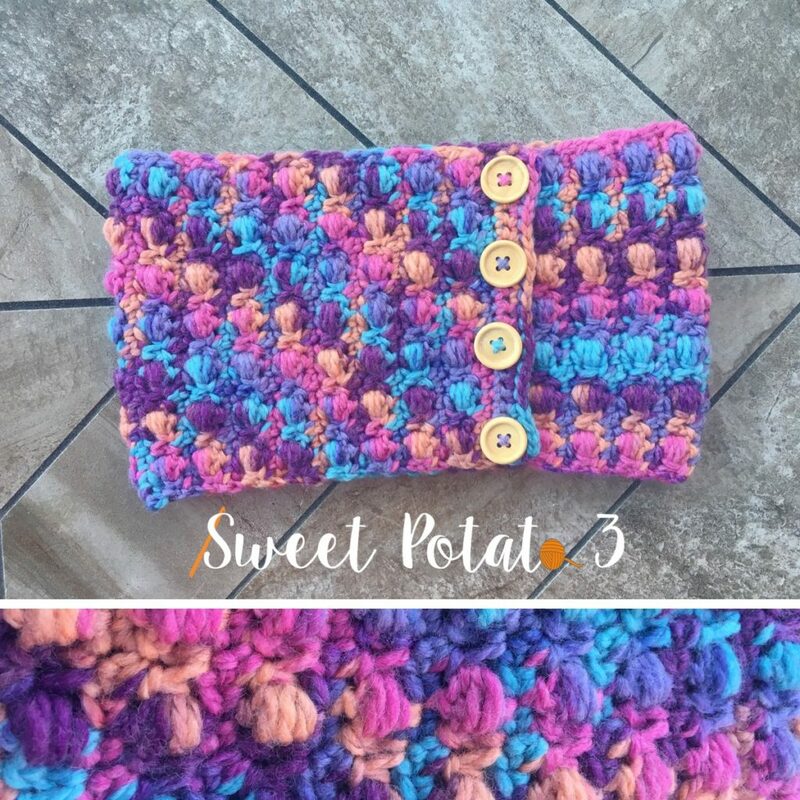 How about a Cozy Twist EarWarmer that can be worn 2 ways? Comes in sizes from Toddler, Youth & Adult? 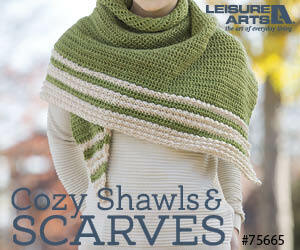 Can be made in DK or a thin Worsted Weight Yarn? Have I got your attention? Some days you may not be sure you want a full beanie or just an earwarmer…. Now, I have designed a fun option just for you. The Cozy Twist Ear Warmer is an oversized, or extra wide, Earwarmer. 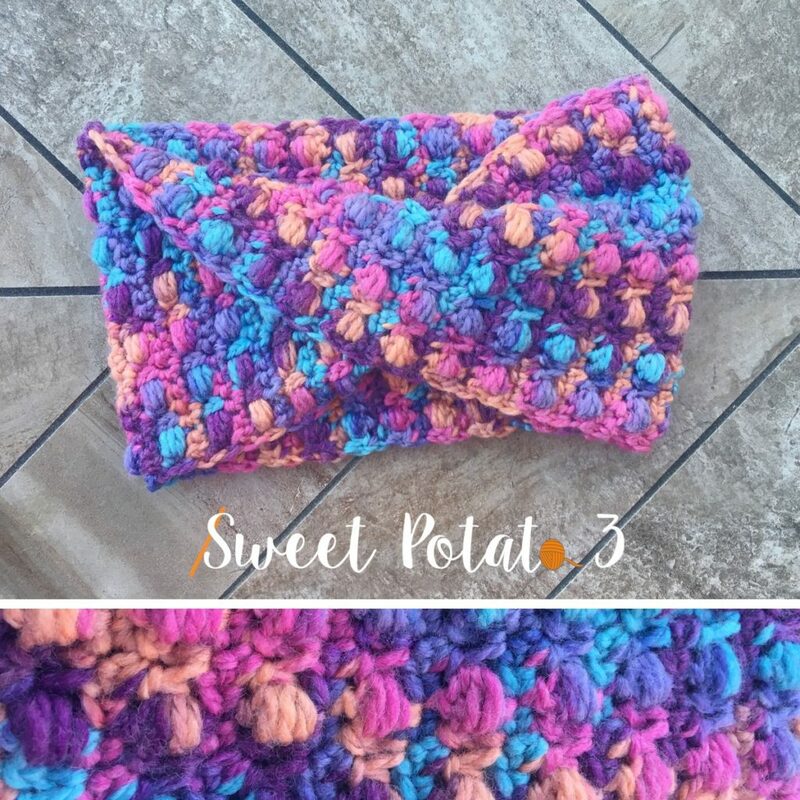 This is perfect for wearing a messy bun, pony tail or when you just want a little extra head warmth. 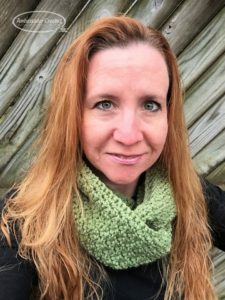 PLUS, the design for the Cozy Twist Ear Warmers gives you 2 ways to wear it. Simply button up along the seam to create a full ear warmer that nearly covers your entire head. 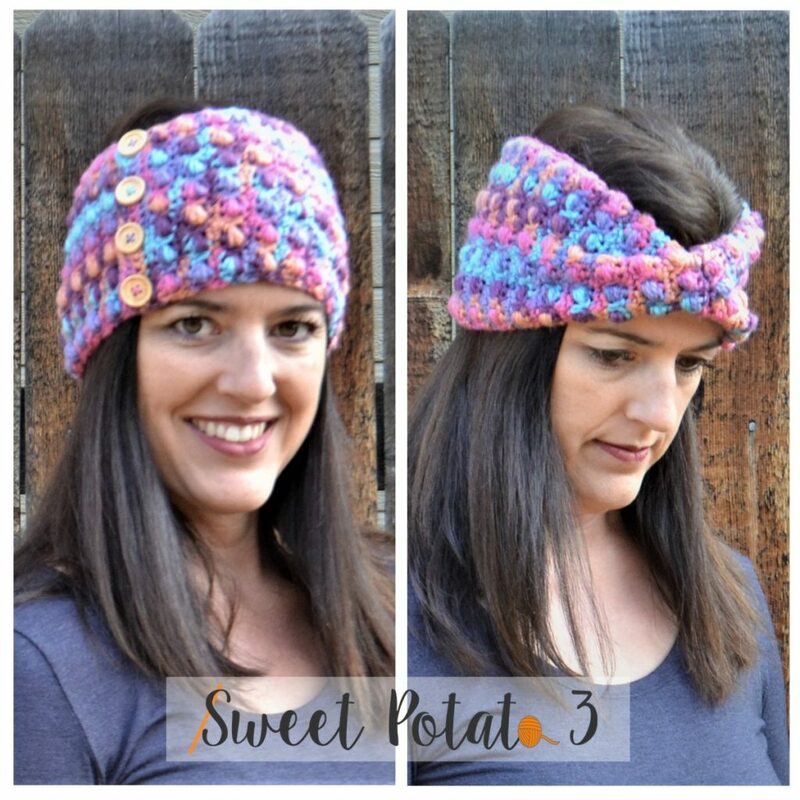 OR, you can simply “twist” before you button and you will get a fun twist in your ear warmer. 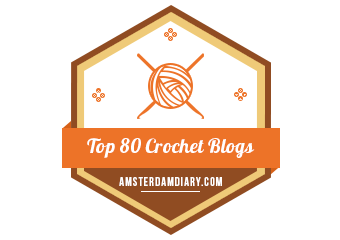 It is such a blessing to know that so many of my followers partake in Charity Crocheting. I know this because we pledged over 44,000 hats in this years Cancer Challenge. 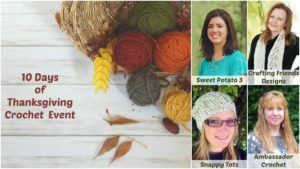 So, I feel like I must share with all of you the opportunity to win yarn from YarnCanada.ca. 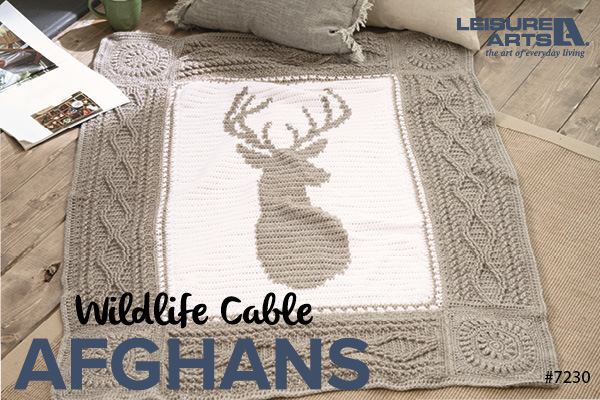 We know so many wonderful people knit and crochet for good causes. We’d love to hear your stories and help out! We’ve partnered with Bernat Yarn and Patons Yarn to give 12 individuals and groups a total of $2000 worth of yarn to use towards their good works. Since we get requests from all over, and we’d like to do something nice for our neighbors, this is open to Canadians and Americans. 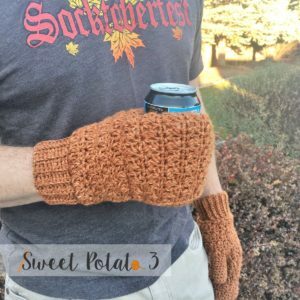 One of my more popular patterns, especially this time of year, is the Beer Thirty Mitten Cozy. This is a fun gift to give to the tailgater, BBQers, Soccer Mom, or anyone who enjoys a cold beer or hot coffee during those chilly hours. 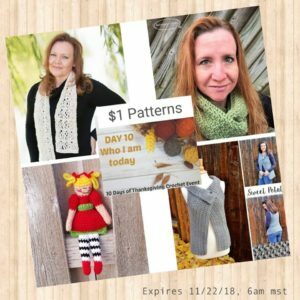 The pattern includes instructions for the cozy mitten as well as a traditional mitten, it also comes in adult sizes for Small/Medium/Large/XLarge. 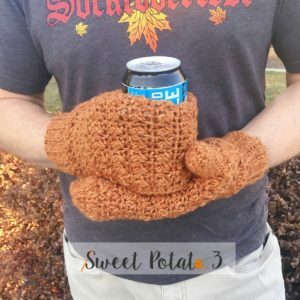 I recently updated the Beer Thirty Mitten Cozy Pattern to my new format AND added a video tutorial. There are a few folds you need to make as you construct this set and it is easier to show than to explain. I hope the update and new tutorial are helpful. 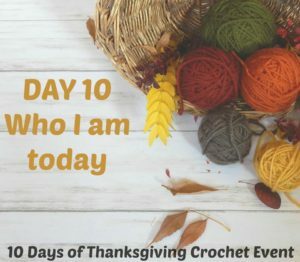 If you enjoy this pattern and tutorial and would like to participate in more Crochet & Conversations, join my facebook group, it is a ton of fun. Click, HERE, to join. Hope to see you in there! Today is the last day to take advance of the Cyber Monday Sale and get 40% off your entire order. I am keeping it short and simple. The sale will be the same all weekend and you can use it as many times as you’d like. No minimum purchase necessary. Use code “holiday” to get 40% off your entire order. 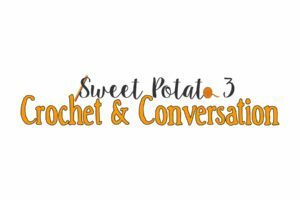 I’d love to have you join me in my Crochet and Conversations group on facebook for more interactive fun. 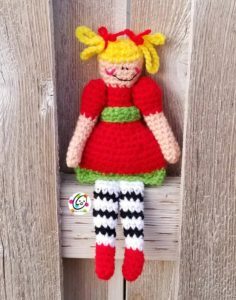 We will be chatting up about our holiday crafts all December long. 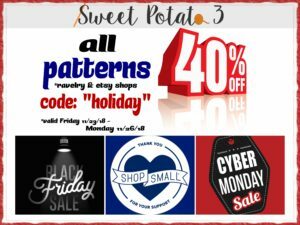 Are you ready for the Holiday Madness? Well, I will jump on board and offer you all a sale this weekend. I am keeping it short and simple. The sale will be the same all weekend and you can use it as many times as you’d like. No minimum purchase necessary. 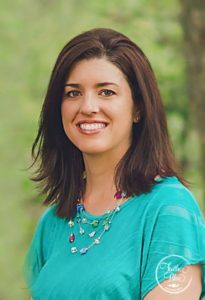 While spending the last 10 days reflecting on what we are thankful for, we need to remember to be thankful for ourselves. Most of us tend to be too hard on ourselves. So, today I want us all to think about all we do, who we help each and every day and most important, be thankful for who you are. I designed the Cross My Heart Vest and it is a crochet garment that I actually wear and love, and so does my daughter! It feels like the vest is wrapping you up in a great big hug. 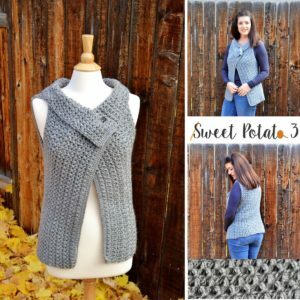 The stitches in the Cross My Heart Vest creates a thick texture that is warm and oh so comfortable! 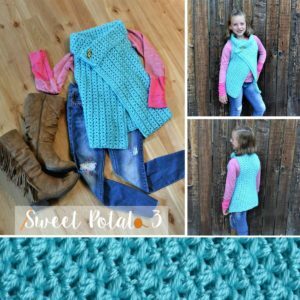 The pattern has sizing from toddler up to adult XL.